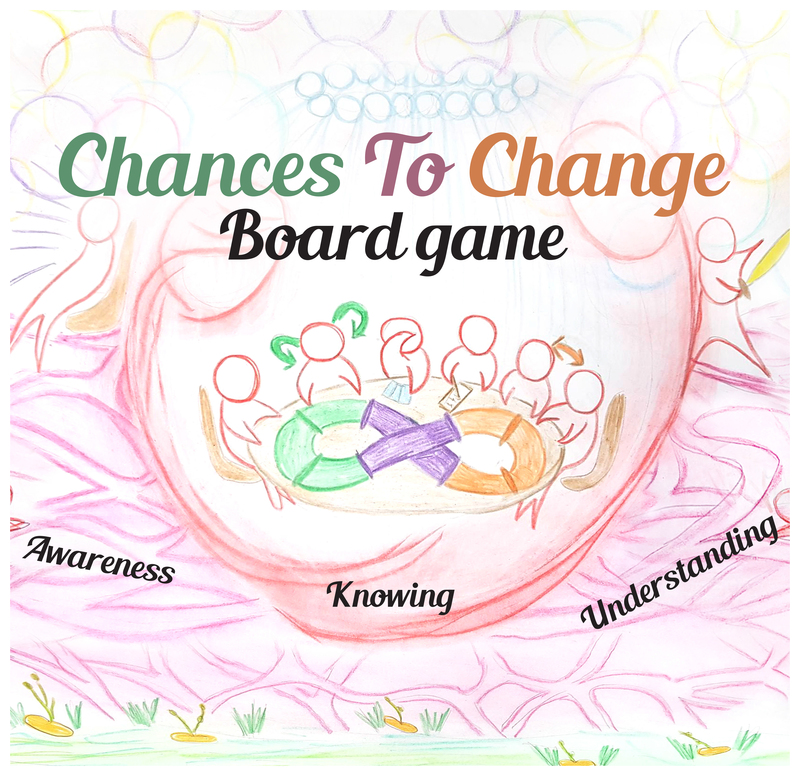 The ChancesToChange board game is a channel for a consciousness that is all encompassing and all including; it is a bridge between all that exists and all that is waiting to emerge. How do ‘you’ heal ‘your’ organizations? 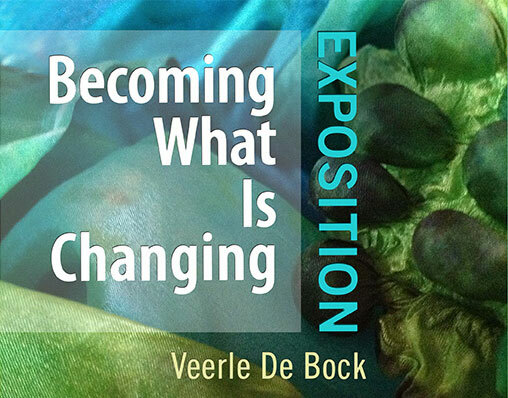 How do you raise your consciousness in order to find new ways for old habits and issues? A meeting place of spirit and science, heart and mind, the personal and the universal, the spacious and the concrete. The group body itself calls forth the emergent ‘form and flow’ of its unique wisdom and leadership. What if everything of you is welcome and even needed for the group’s process?